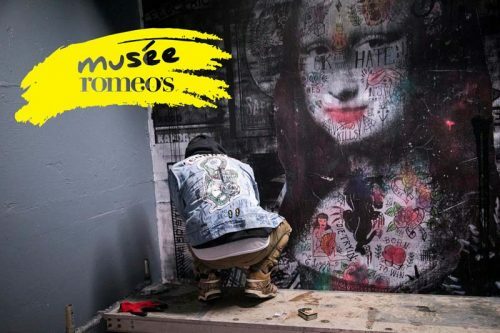 Canadian spirits brand romeo’s gin recently unveiled romeo’s museum, the largest ever collaboration project of Montreal urban artists. 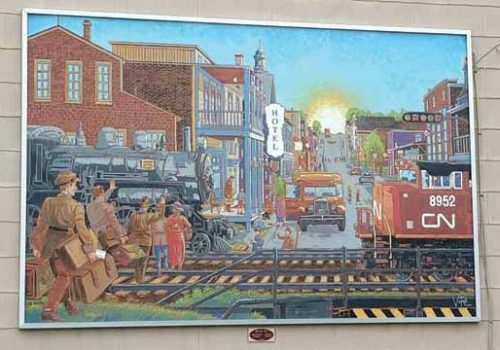 On July 16, a mural created by professional comic book artist Vincent Rioux—also known as VoRo—was unveiled on the exterior wall of a downtown store in Mont-Joli, Que., part of the Bas-Saint-Laurent region. 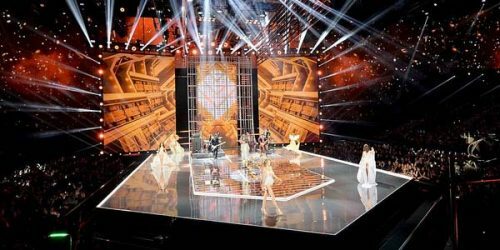 Montreal-based PNH Solutions produced a panoramic stage backdrop for last fall’s Victoria’s Secret Fashion Show, which was held at the Pudong Mercedes Benz Arena in Shanghai, China, and broadcast in 190 countries. 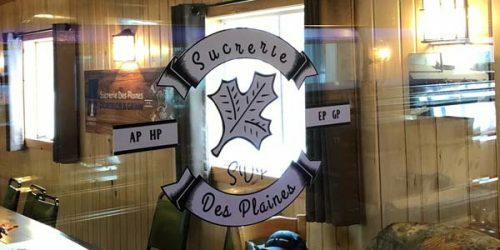 Andre Bergeron, general manager (GM) of TAS Films in Laval, Que., has designed, produced and installed new signage for Sucrerie des Plaines, a family-run maple syrup producer, using Drytac’s Polar Grip self-adhesive media and Interlam polyvinyl chloride (PVC) film. 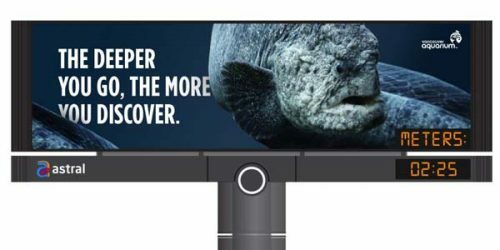 Astral’s ninth annual Carte Blanche digital out-of-home (DOOH) advertising competition is now open to submissions for Western Canada (Vancouver, Edmonton and Calgary), Toronto and Quebec. The deadline for entries is Apr. 16, 2018. 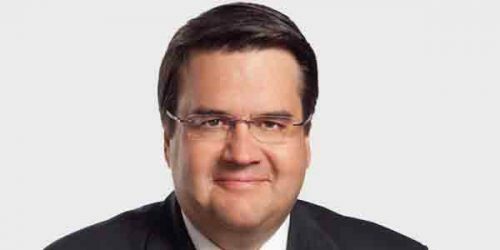 Stingray, a Montreal-based provider of digital signage and related media, has brought the city’s former mayor, Denis Coderre, on-board as a special advisor for business strategies and international development. 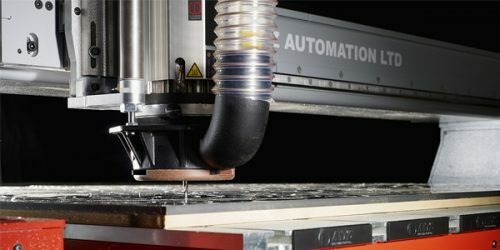 Axyz International, which manufactures computer numerical control (CNC) routers in Burlington, Ont., has announced a series of two-day expos, which will be held at its sales and demo facilities across North America. 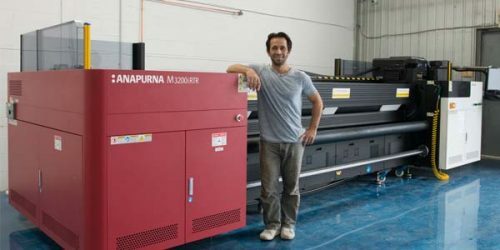 Groupe Lettra in Boisbriand, Que., has installed an Anapurna M3200i roll-to-roll (RTR) ultraviolet-curing (UV-curing) inkjet printer from Agfa Graphics so it can offer one-stop shopping for large-format graphics. 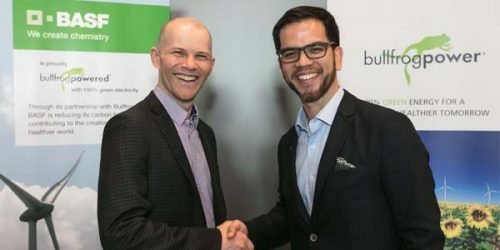 New transit ad agreement begins in Sherbrooke, Que. 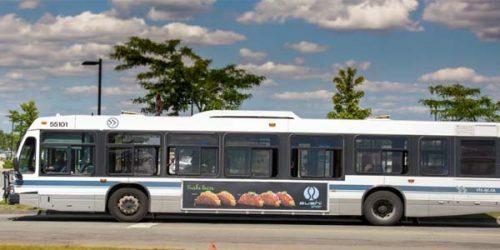 The Societé de Transport de Sherbrooke (STS) has chosen Quebecor’s out-of-home (OOH) media subsidiary to manage and operate the advertising spaces on its 88 buses and 28 transit shelters over the next 10 years, starting this month.